Firstly, the moon’s position and phase changes throughout the course of a month. Have you considered where the moon will be in the sky, and how it will appear when you go out to shoot it? What will the weather be like? And do you want a simple point-and-shoot closeup of the moon, or try some other compositional ideas, such as using trees or buildings in the foreground to frame it, or taking a wide field shot that includes the landscape? There are all sorts of possibilities you can look at to create fantastic lunar images, so here’s an opportunity to try something new and win great prizes from Contrastly. Take a look at our judge Matt Quinn’s excellent Petapixel post on moon photography for more detailed advice on equipment, settings, composition and more. Good luck! 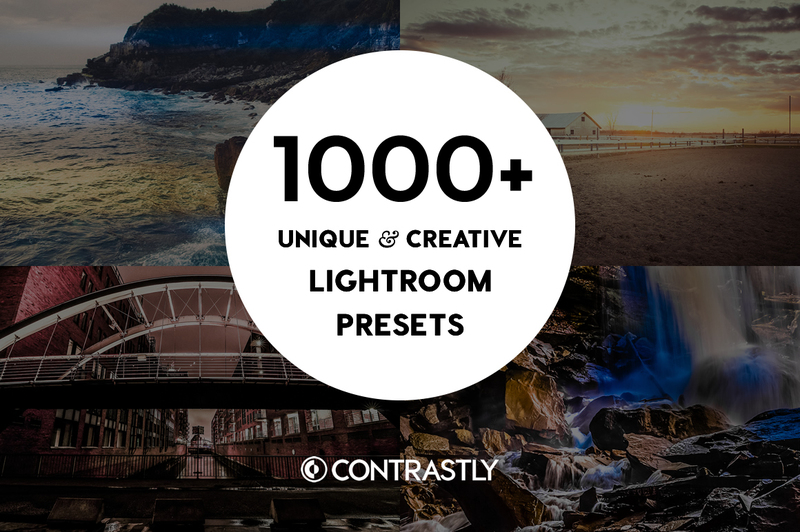 The expert's winner and the crowd's winner will receive Contrastly's 'Complete Lightroom Presets Bundle' featuring over 1000 presets worth $99. The highest placed entries will appear on Photocrowd's 'Best images' page and social media channels.